ALPHA OMEGA Management Opens South American Office, Led By EDU LANE! ALPHA OMEGA TOURS is Born! 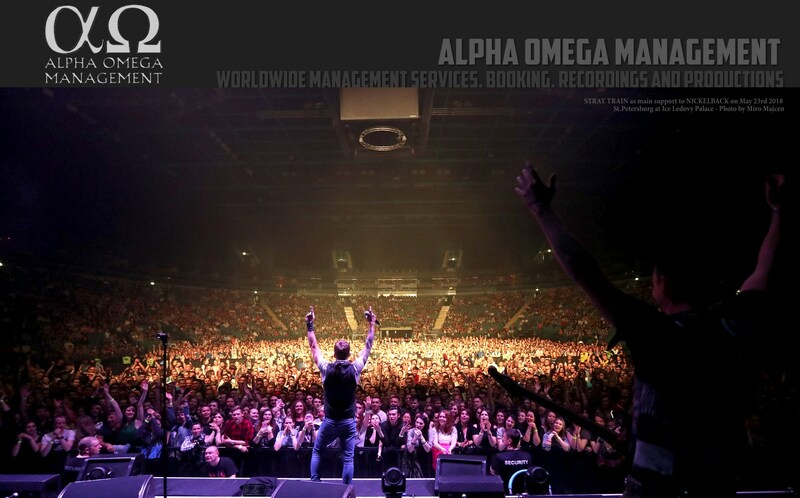 EMP’s David Ellefson And Thom Hazaert Join Forces With ALPHA OMEGA Management!